The new 6-nanometer process, "N6," is claimed by TSMC to offer a "significant enhancement" of the existing N7 technology, used for the production of the A12 Bionic system-on-chip, among other processors. It is suggested processors made using the N6 process will have an 18-percent greater logic density than versions made under N7, allowing for the creation of smaller chips or with more performance packed into the same footprint. TSMC leveraged new capabilities introduced in the use of extreme ultraviolet lithography (EUV), a technique used for chip production that is currently undergoing trials in an N7+ process, which is currently undergoing risk production. N6 is scheduled to undergo its own risk production phase in the first quarter of 2020, which provides the opportunity for it to be used in a future A-series chip for use in iPhones released in the fall of that year. The shift to N6 will reportedly be painless to TSMC's clients, as its design rules will be "fully compatible" with N7, meaning there will be minimal work required to translate an N7 design into one that could be used in N6. TSMC suggests this offers a "seamless migration path with a fast design cycle time with very limited engineering resources." 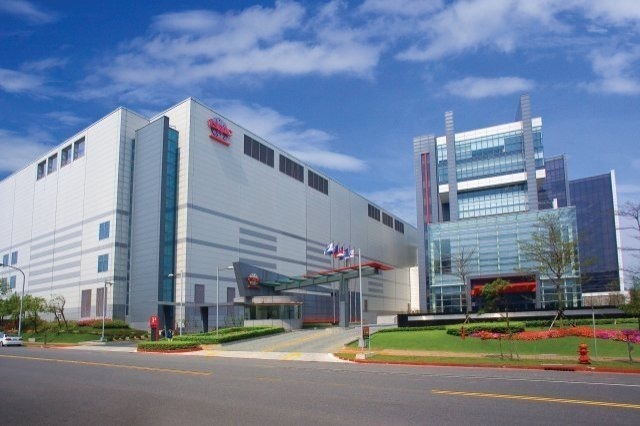 "TSMC N6 technology will further extend our leadership in delivering product benefits with higher performance and cost advantage beyond the current N7," said TSMC vice president of business development Dr. Kevin Zhang. "Building upon the broad success of our 7nm technology, we're confident that our customers will be able to quickly extract even higher production value from the new offering by leveraging a well-established design ecosystem today." It was reported on Monday TSMC will shift to an advanced form of the N7+ process called "N7 Pro" in the second quarter of 2019, a process that could feasibly be adopted for A-series production for the 2019 iPhone's "A13" system-on-chip. TSMC has also come up with a 5-nanometer design infrastructure, which can be employed for future chip designs. Earlier speculation suggested it could be used in the "A14" chips for the 2020 iPhones, and depending on the fortunes of N6, could still be a possibility.